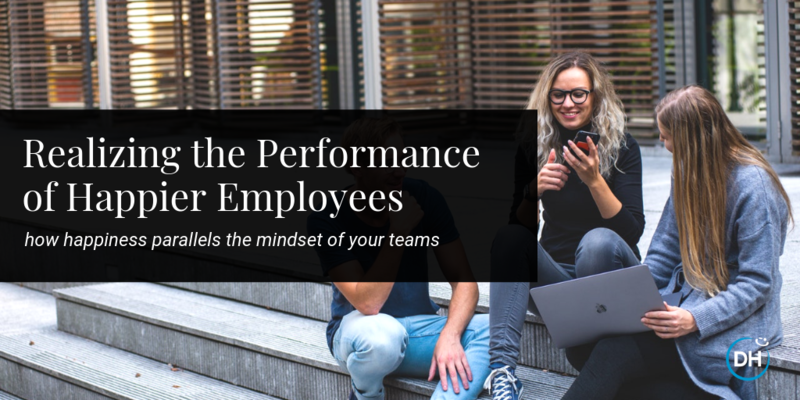 Looking back at just 20-30 years ago, organizations were talking all about employee satisfaction. Then in the last 15 years, the topic evolved into employee engagement. From now and into the future, organizations of all sizes and stages are now talking about employee happiness. What does employee happiness bring into the workplace that makes it different from just satisfaction and engagement? Pleasure: related to extrinsic elements like the monthly paycheck, unexpected presents, good meal/drink, etc. This kind of happiness normally fades away after 2-3 months. What gives you pleasure? Passion: related to a concept called flow, and it happens when you are working or doing something you love doing. People enter a state of flow when their skills meet the challenge at an optimal level (if the challenge is too small, you’ll get bored. If too big, you’ll get anxious and overwhelmed). Have you ever lost track of time while doing something you loved? This is flow. What are you passionate about? In the corporate world, there is a similar phenomenon when we look at the differences between Satisfied, Engaged and Happy employees. The Satisfied employees are focused on pleasure, and feel content with the balance between what is given (the work) and what is received (the paycheck). 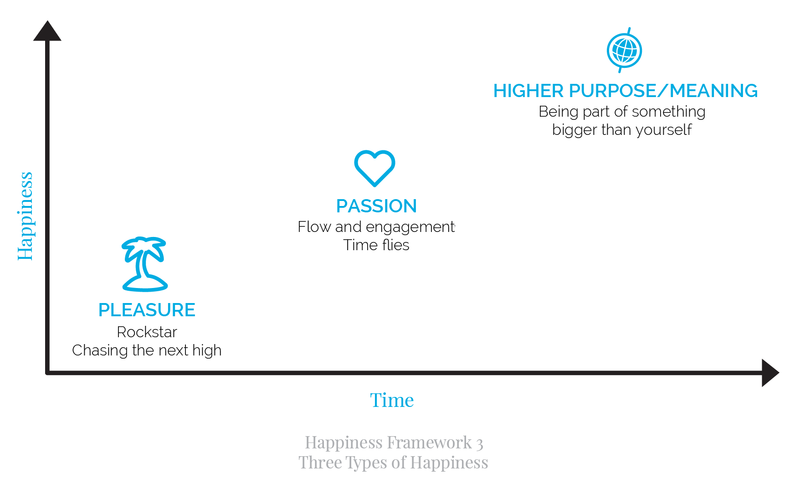 Engaged employees are focused on passion, and wanting to love their work and having the desire to work in a state of optimal flow. The Happy/Fulfilled employees want their work to have a positive impact on society and feel that their job has more meaning beyond just making money. What kind of performance mindset differences do we see amongst these levels? From a Satisfied Employee: I am doing just enough to get the work done, to satisfy my boss. Work is a way to get my paycheck and have a life outside of work. I always have an eye out for new opportunities. 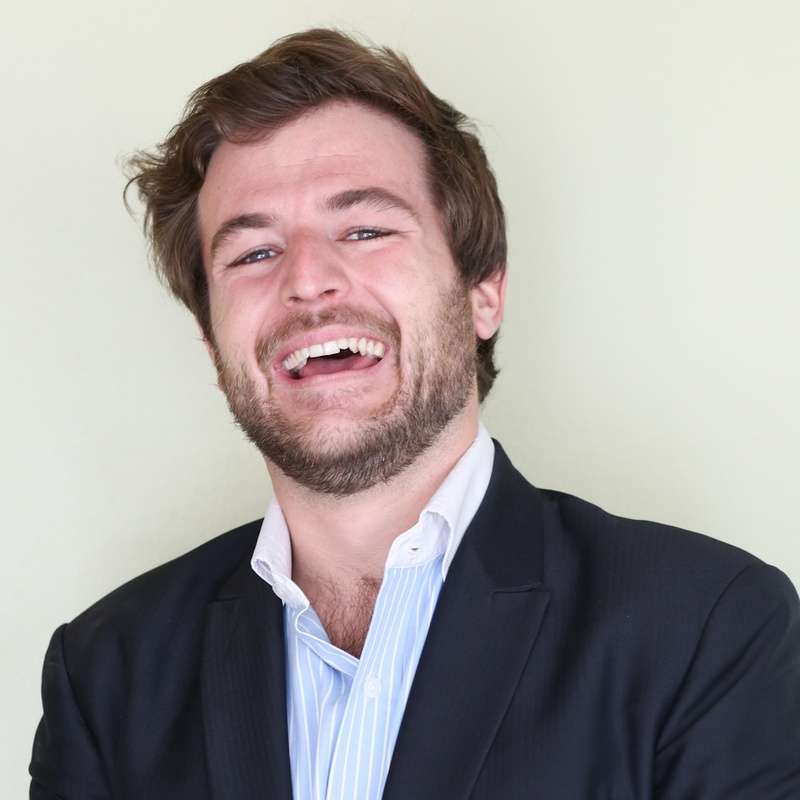 From an Engaged Employee: I love the job, but not necessarily the company or the people I work with. I’m fully engaged with my work but would leave immediately if there was an equal opportunity at a more inspiring or meaningful company. From a Happy/Fulfilled Employee: I love the company I work for and the people that I work with. It’s an environment where I can be myself, explore my talents and perform to my fullest potential. I feel directly connected to the purpose and success of the organization. I’m proud of working here and don’t want to leave!